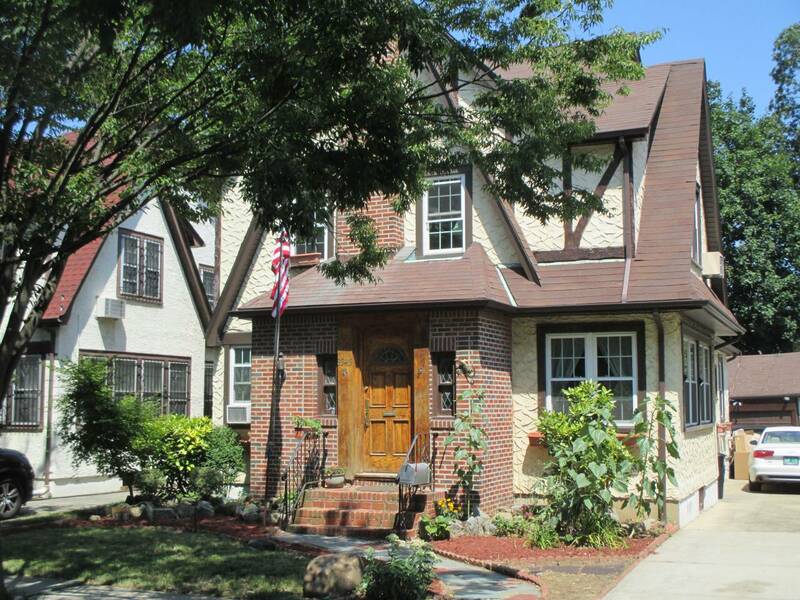 The five-bedroom, three-and-a-half-bath home in Jamaica Estates, Queens boasts seventeen beds—two sofa beds and many bunk beds, with a few regular ones thrown in. The host notes that, though the home is not in any way officially linked with the president or the White House, Trump’s aura abounds. The host pumps the residence’s extras, including a definitely not creepy cut-out of the Donald that looms over the living room. Per the listing, “he is a great companion for watching Fox News late into the night….” And really, could there be a more perfect setting for a Lay’s potato chip binge and 5:00 a.m. tweetstorm? Despite the capaciousness of the abode, there’s no mention of a fallout shelter, which would make the rental a real bargain in the face of nuclear war with North Korea.